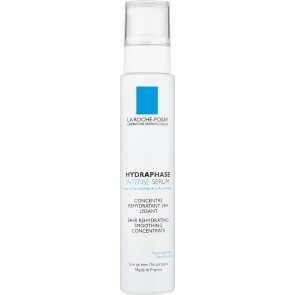 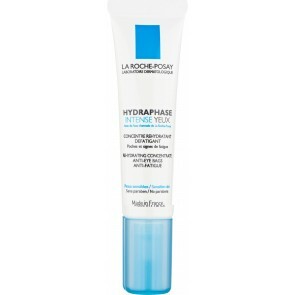 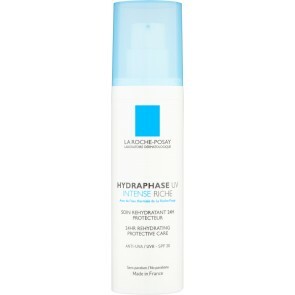 Formulated for dry and extremely dry skin types, La Roche-Posay Hydraphase works to hydrate and soothe even the driest of complexions. 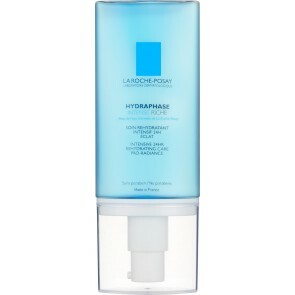 Developed to smooth and tone as it moisturizes for younger-looking, comfortable skin. 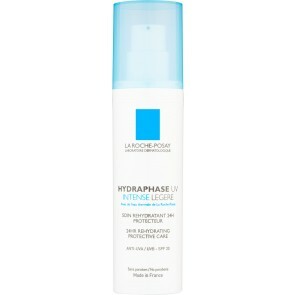 Gentle and cleansing, Hydraphase leaves the skin fresh and strong for all-day protection. 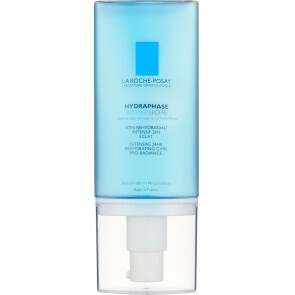 Not only ideal for dry skin, Hydraphase is also perfect for sensitive and acne-prone skin types, as it will not strip the skin of its essential moisturizing oils. 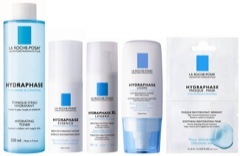 With formulas to reduce premature signs of aging, hydrate, soothe and refine while preventing environmental damage, Hydraphase is the ultimate multi-tasking product line.